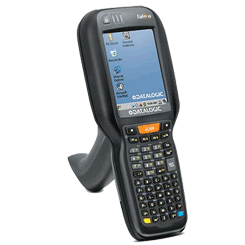 The Falcon X3+ with its full numeric or alphanumeric back-lit keyboards, and choice of 3.5 inch touchscreen QVGA or VGA displays make this mobile computer a great choice for any workplace. Idezi understands the importance of our customer’s needs. This translates on recommending the best products for the application. When you call our offices at 615-377-8849, you will be able to speak to a trained specialist who can help create a custom report for your project. Not the one you want? 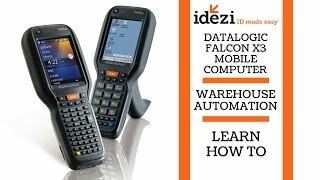 Idezi offers a complete line of products in the barcode industry. However, we decided to limit our products page to a number of popular products. We have learned that clients can be overwhelmed by the various options available. So, if you are looking for a particular item and don’t see it on our page, please call 615-377-8849 or email us . We most likely offer it.